Click here to download a PDF of these directions. 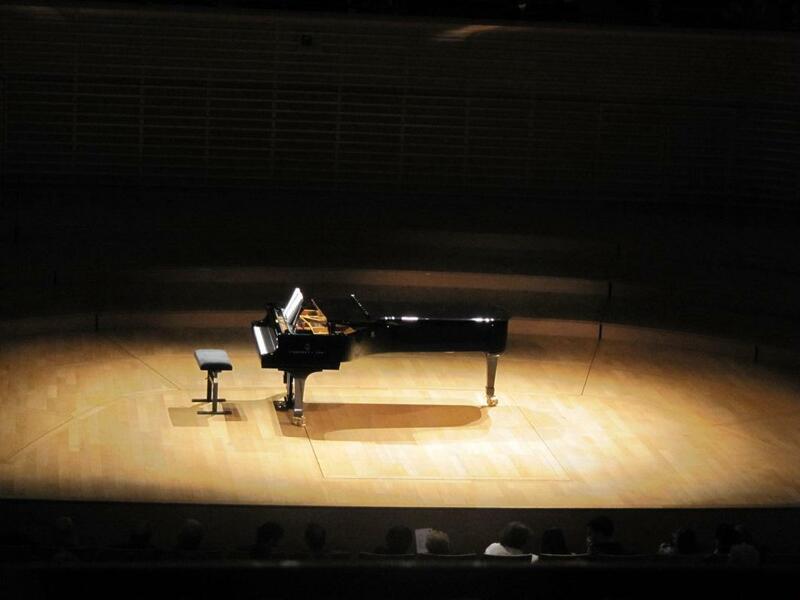 The Studio’s three primary recitals usually take place in Dohnanyi Recital, which is located in the Housewright Music Building, near the corners of Call and Copeland Streets, at the College of Music, on the main campus of The Florida State University. 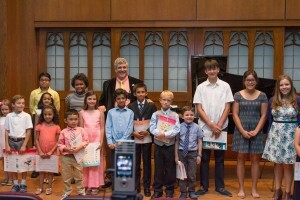 KNPS Studio recitals are open only to students, their families and guests. If you are coming from the eastern side of Tallahassee, the easiest way to get to the building is to follow Tennessee Street, heading west. Pass the round Four Points by Sheraton Hotel on your right, and turn left onto Copeland Street. The building is located near the corners of Copeland and Call Streets. Please refer to the maps and pictures attached to this document. 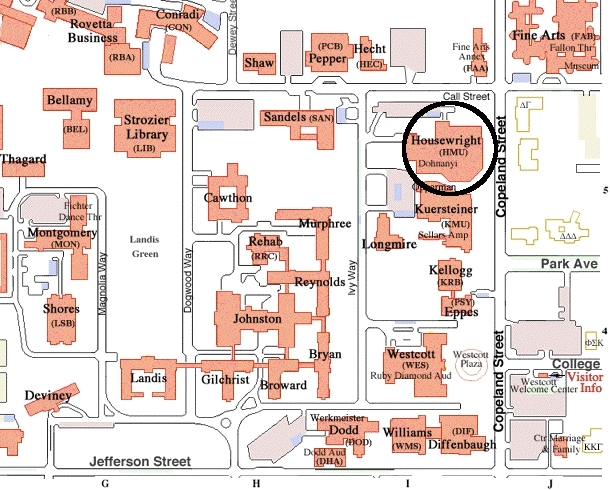 Once you arrive at the music complex, follow the signs and maps to the Dohnanyi Recital Hall. These are posted throughout the building. Guests: Each family is free to invite as many guests as they wish, since there is ample seating. Parking: is available along Park Avenue on metered spaces—remember that you need not feed the meters on a Saturday—as well as in any of the FSU student and faculty parking lots. However, please do not park in the lot near the corners of Park Avenue and Copeland Streets. This lot belongs to an adjacent church, and you risk being towed. Please allow enough time to find a parking space as well as the recital hall, particularly if this is your first recital at FSU. 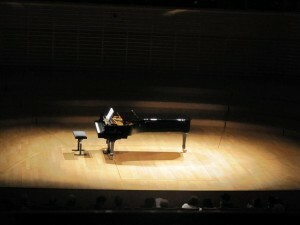 A reception with food and refreshments follows each recital. The reception is open to performers, family members and guests of the family. Please remember to observe proper recital etiquette.